A Guide to Moving out of your Rental Home. Research has shown than when moving out of a property, the two top reasons money is withheld from tenants is due to landlord cleaning costs and unpaid rent. When preparing to vacate from your rental home, we would recommend that firstly, you have these two areas covered. Leaving a property how you found it is essential, the landlord dedicated lots of time preparing the property for your arrival when moving in, so the least that can be done is returning the favour. It is also crucial that you settle any and all outstanding bills before vacating. You must give yourself plenty of time to pack all your belongings, the landlord may have another tenant due to move in once you have vacated the property so making the process as easy as possible is also important. Whilst you pack away your household items, it would also be a good idea to check each room against the property inventory you signed when moving in, it could save you money in the long run if there has been any damage to the property. Once this has been checked – take photos of the property on the day you vacate. Cleaning – leaving the property in the same way you found it should be paramount to you. Post – remember to re-direct your mail to your new property to refrain from new tenants receiving your post. Standing Orders – make sure you cancel your standing order to your letting agency via your bank, you don’t want to be out of pocket after you leave. Garden & Exterior – the outside of the property is just as important as the interior, if there are any weeds/litter in the garden or the outside of the property, make sure it has been tidied up in advance of you leaving. 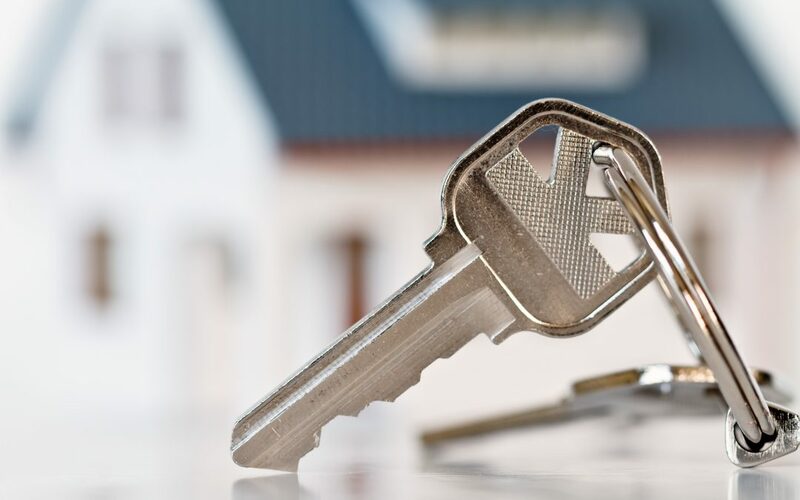 All of the above helps for a smooth transition from your current property to the next and allows an easy process for both landlord and estate agent managing the property. If you have any questions regarding moving out of your current let, don’t hesitate to get in touch with a member of our team!